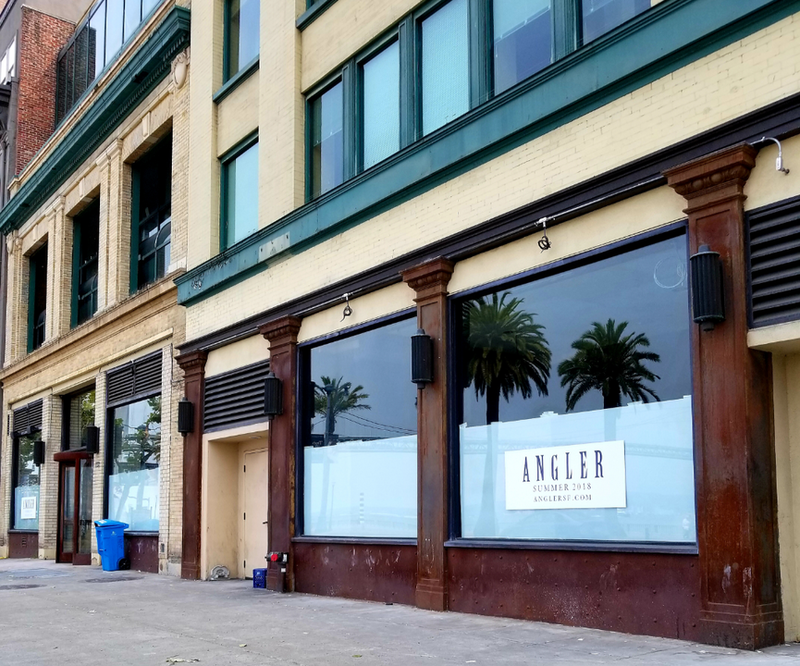 In this edition, a century-old bakery is dismantling its ovens, an anticipated raw bar appears to be moving forward, and a new eatery shows signs of life in a former Russian tea room. Veteran Hoodline Tipster Al M. spotted some activity in the former space of Pete Mrabe's (Chubby Noodle, Don Pistos) Sylvia's Bakeshop. 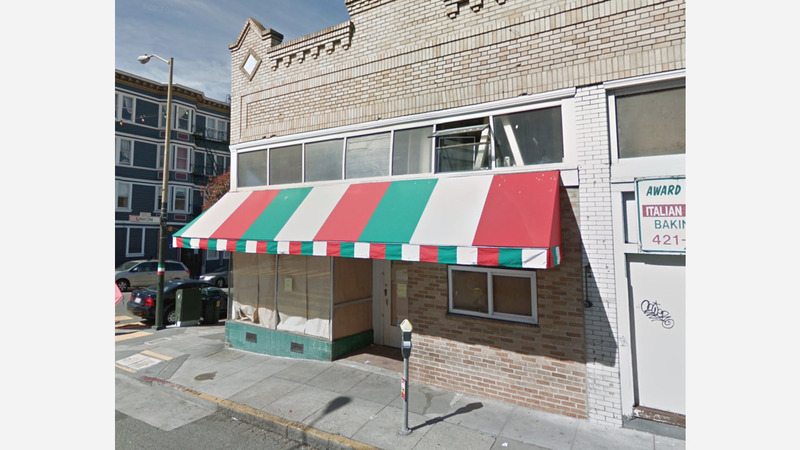 The building previously housed North Beach staple the Italian French Baking Company and when it closed in 2015, there was much speculation as to the fate of the famed establishment. Since the location has housed a bakery since 1917, the space still has the original brick ovens that went into service a century ago, when several Italian-American bakers pooled their resources to open up shop. Now, Al said that the windows are completely covered and the interior is completely gutted. "There's no sign it was once a bakery other than the ovens," said Al. Those ovens, however, may be gone soon, public records indicate. According to permits approved for the space, work to "dismantle large ovens, demo a makeshift second level, remove any and all finishes down to sheet rock, and remove partition walls," are underway. At the moment, it's unclear what might be underway, which business is planning to take over, or whether elements of the dismantled ovens will be preserved in some form. Veteran Hoodline tipster Al M. reports that things seem to be moving ahead for a new raw bar and grill from the folks behind South Beach eatery Saison at the former Chaya Brasserie space. As we reported last year, the new spot will accommodate roughly 100 guests, with room available for private parties. Al said the exterior hasn't changed "much from its Chaya days." "We've been working on this for a while now," Chef Joshua Skenes told Inside Scoop last year. "Everything was being planned for the last four or five years." For now, all that can be seen is brown paper covering the windows and a sign posted to the business' window indicating a summer debut, said Al. As always, our informant intends to keep an eye on the space and report back with updates as warranted. Lastly, tipster Ranjit S. alerted us to movement in the space that was once occupied by Katia's Russian Tea Room. 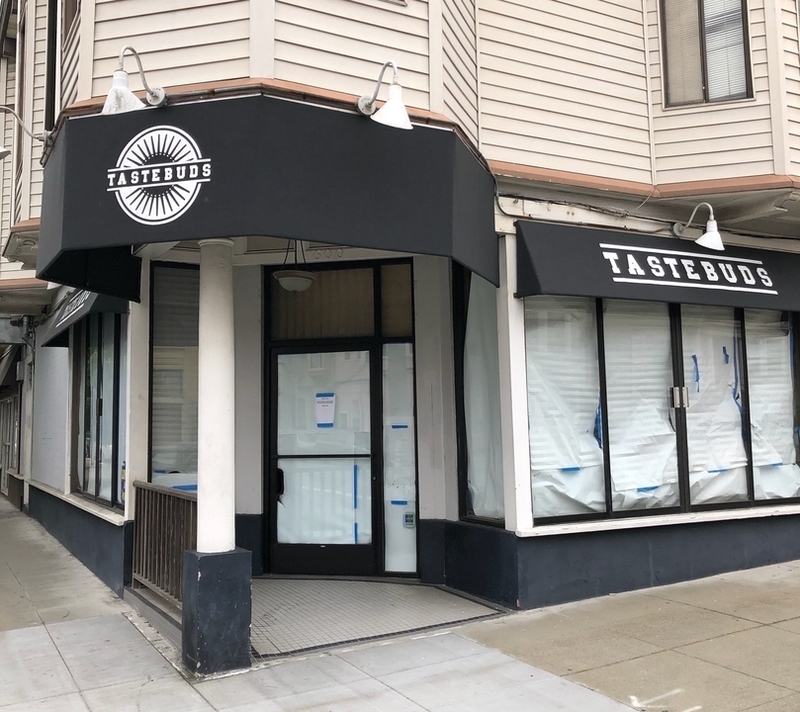 New signage with the name Tastebuds now adorns the awning, however, additional information about the new eatery is still scarce. As the Chronicle reported earlier this year, Katia's owner Katia Troosh said that she planned to retire and that her daughter Helen Simmons expressed an interest in taking over the family business. Additionally, it was reported that the restaurant would close for just a few weeks and then re-open as a daytime cafe while ending its dinner service, but there was no indication of a name change or a relatively new concept. Public records indicate that a fictitious business name application has been filed for the address under the name Catherine Troosh on April 24, but we couldn't locate additional records indicating a business change, an application for a liquor license or new Department of Building Inspection permits. Thanks to our tipsters Ranjit S. and Al M. for the tips!